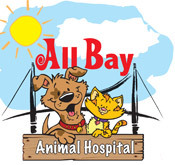 Our Mission at East Bay Animal Rescue & Refuge (EBARR) is to provide a home for animals in need. We believe in the health and welfare of all animals and we never discriminate against breed or size. This momma was an owner surrender at Sage. She was bred over and over again, she is only a year old and now has puppy stuck in the birth canal. We are in need of immediate funds to help save the babies. Please consider making a small donation towards her care. This is a very big Vet bill. We will keep everyone posted on her progress. Thank you everyone in advance! *Update* Momma is now in surgery, hoping puppies are alive and well. Thank you everyone who donated. We were able to collect half of the funds needed for this sweet girl! 🙏Thank you again everyone who has donated towards momma's emergency c-section. We were able to collect half of the funds but a bill still remains. If you have donated please share this post. We hope to collect the rest of the funds needed to close our bill. IMCpetinsurance.com donates a portion of the proceeds back to EBARR for every policy purchased through our site. You have been added to our email list and will receive periodic updates of news and events for EBARR. As part of our family; all animals receive training, socialization, a full veterinary package, love and affection. We will also serve as an adoption option and educational resource for the community. Our goal is to one day open an animal refuge in California for all animals in need of a home. We must have space in one of our foster families, the cat or dog must get along with other animals and we require a specific donation for cats and dogs to off-set the veterinary, lodging and food costs we incur. We also may require a veterinary exam prior to accepting the animal. We are in need of foster families to help rescue as many animals as possible. If you can help, click on the Foster & Volunteer link to learn more. Do you shop at Amazon? If yes, please come to this site and begin your search for items below. When you purchase Amazon products through our store at no extra cost, you are helping out these little guys below. Thank you in advance for your support! Please support their businesses as they support us. Thank you for your interest in supporting EBARR. 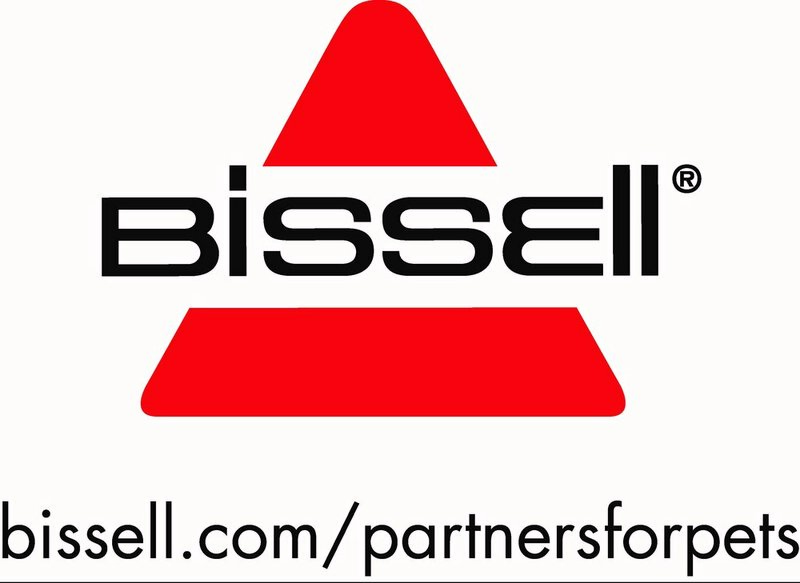 One of our board members will contact you with information on becoming a corporate sponsor. We are now on Pet finder! Click Here for more information.